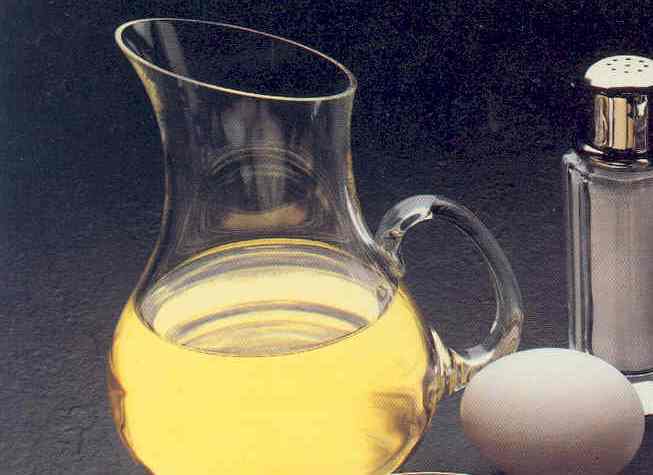 DIY: Almond and Egg Facial Mask - Get your Sizzelle on! This mask is specifically for people with dry skin because of its super moisturizing properties. It’s guaranteed to leave your skin smooth and supple. * Almond Oil is a rich source of Vitamin E and is great for dry skin because of its super absorbent and non-greasy properties. * Egg is rich in nutrients that moisturizes dehydrated skin.